103 E Street SE is a Capitol Hill Classic! This home has 4 bedrooms, 3.5 baths, GARAGE PARKING, an updated kitchen and baths. 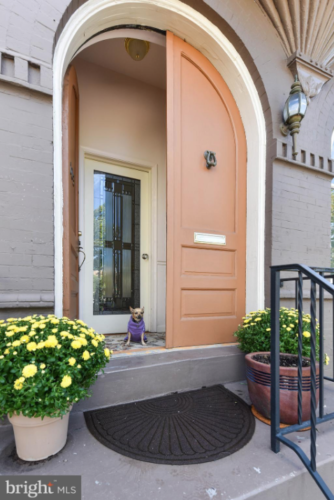 Lovely historic details, separate 1-bedroom English basement apartment with C of O. Capitol dome and Washington monument views. Well-maintained stunner in coveted Hill location –a few blocks from Whole Foods, Capitol South metro station and in-bounds for Brent Elementary. This home’s price has been reduced and it will be open this Sunday, November 11, from 2-4 p.m!